The Fast and Furious ride at Universal Studios Florida is open and if you love the movies you are going to love the ride at Universal. The ride opened with a cool car chase screen and star studded fan fare. What we love about the Fast and Furious. First the que has cool cars from the movies and if you love cool cars you probably had these car posters in your room as you grew up. These dream cars are great for photo ops too. The ride part itself is similar to the King Kong ride with the same type of ride vehicle or bus. Our Fast and Furious Super Charged Ride TIP is to ask for a seat near the back. When you are in the back of the bus you are closer to the cars during the race and can see more. Also ideally you don’t want to be on the end of a row because you can see the top and bottom on the movie screen which takes away from the experience. 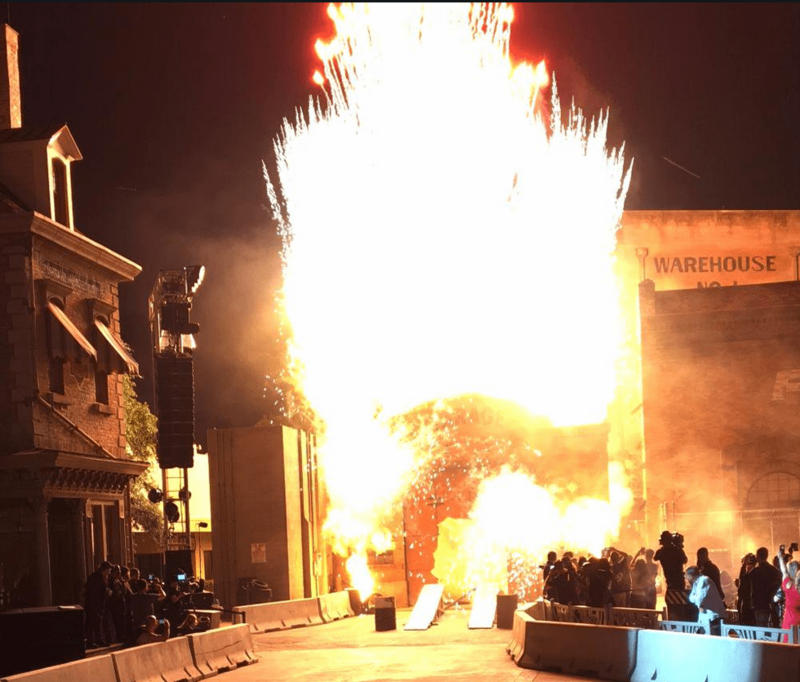 I am not going to go into to much detail on the ride itself in the article, but we do talk a little more about the ride on the Universal podcast below. 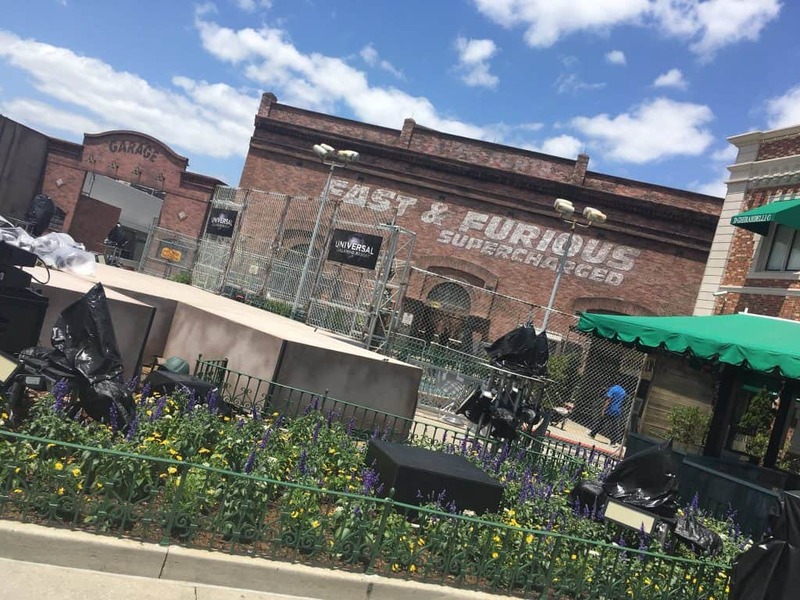 If you have not been to Universal Orlando, Fast and Furious is a nice reason to plan a vacation along with everything else Universal has to offer. This ride is good for all ages which I love because I like to ride with my kids and some rides are just too extreme, being the biggest, tallest or fastest. Also Jimmy Fallon’s Ride through New York that opened last year is a perfect family ride.